Food is one of the most powerful ways of conveying information about characters. It shows readers not only status and wealth (or lack of either), how time rich or poor characters are, the level of complexity in a society, what crops are grown, their traditions and expectations. A real window into the world. 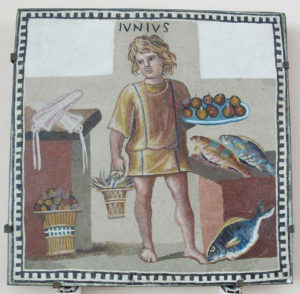 Ancient Roman food varied immensely. 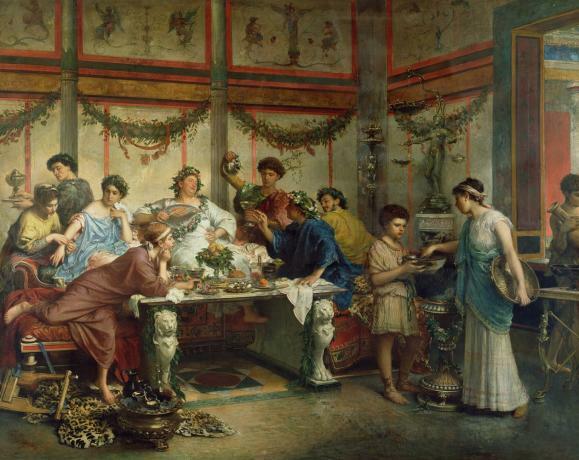 In the beginning, dietary differences between Roman social classes were not very significant, but the political changes from kingdom to republic and empire that expanded exponentially exposed Romans to many new foodstuffs, provincial culinary habits and cooking methods. Traditionally, a breakfast called ientaculum was served at dawn. In the late morning, Romans ate a small lunch, and in the evening they ate cena, the main meal of the day. With the increased importation of foreign foods, the cena grew larger in size and included a wider range of foods. It gradually shifted to the afternoon, while the vesperna, a light supper eaten in the evening was abandoned completely. Prandium, a second breakfast, was introduced around noon. Among the lower status classes these changes were less pronounced as the traditional routines corresponded closely to the daily rhythms of manual labour. In the period of the kings and the early Republic, but also in later periods (for the working classes), the cena essentially consisted of a kind of porridge, the puls. The simplest kind would be made from emmer (a hulled wheat), water, salt and fat. A more sophisticated type was made with olive oil, with an accompaniment of assorted vegetables. The wealthier/higher status classes ate their puls with eggs, cheese, and honey and occasionally meat or fish. By the end of the Republican period, the cena had developed from two courses – a main course then a dessert with fruit – to three courses: first course (gustatio) which included eggs, snails, fish and seafood, vegetables, cheese. 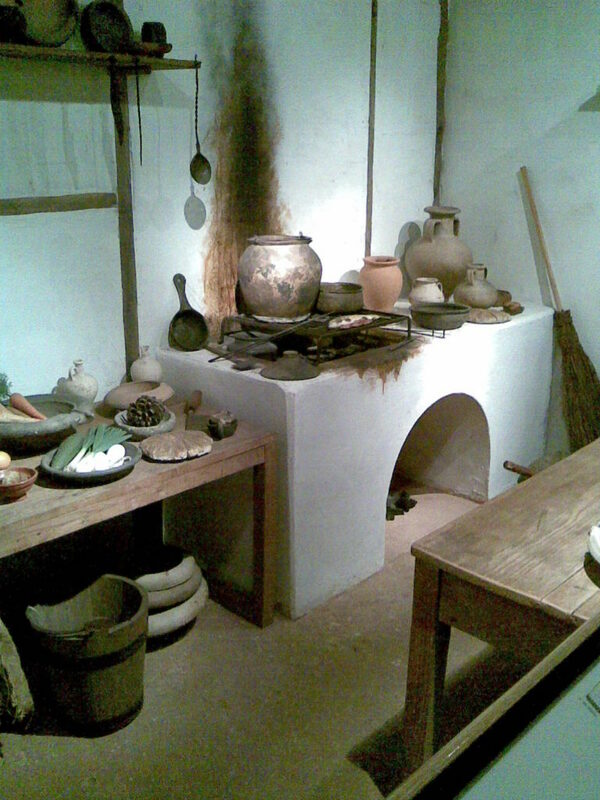 From discoveries at Pompeii and Herculaneum, there were also dormice, served stuffed with pork mince, dormouse meat, pepper, pine nuts and garum (fish sauce) and cooked under a clibanus, a two-part domed terracotta baking/roasting pot. The main course (primae mensae) was meat – kid and goat, pig meat of all types, prepared meats, game and poultry. Dessert (mensae secundae) comprised fruit, nuts and pastries. Wikipedia gives us a quick oversight into the Roman diet, but do explore the references for sources (not sauces)! The classic Roman cookbook, Apicius: De Re Coquinaria, usually thought to have been compiled in the late 4th or early 5th century AD is a treasure chest of recipes. The English translation put in the public domain by the University of Chicago may inspire your own cooking! Food and eating in Ancient Rome were not only essential for keeping the body going, but also bound people together: family, household, friends, neighbours, political and business friends and enemies, much like any era in history and even today. The rich reclined on couches in the triclinium (the room ‘of the three couches’), while slaves served exotic food and wine with vessels of silver.The less wealthy sat at tables and used vessels of pottery and glass. Graffiti from Pompeii show monotonous diets of bread, oil, leeks, onions and cheese with fish and sausages as treats. But a drain in Herculaneum, serving both poor and rich houses, produced vegetables, including beans, olives and lentils, together with fruit and nuts such as fig, date, apple and grape and hazelnut. In the first three Roma Nova books set in the present, the characters eat a modern European diet with breakfast, light lunch and dinner in the early evening. When Karen meets Conrad in New York, they do what any couple does – they go out for dinner, even though they are being watched by the opposition. 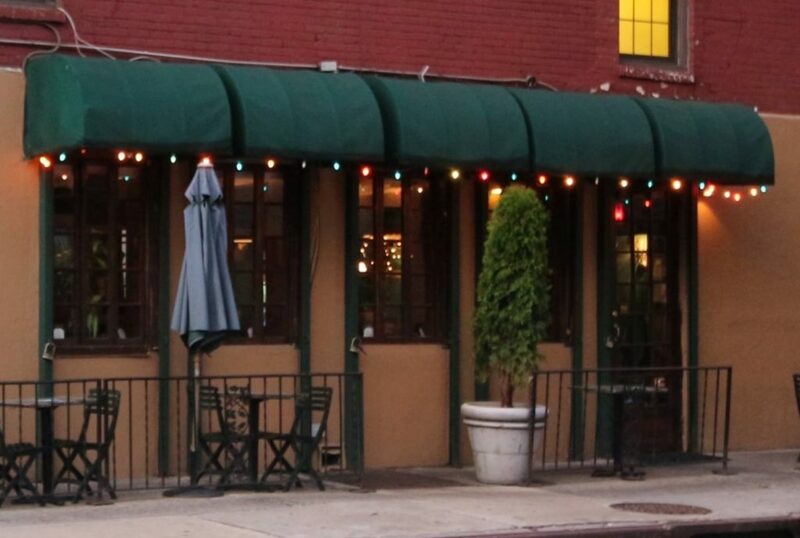 The taxi stopped outside a […] restaurant with a dark green awning curving over like a protective hood. Soft yellow lights shone through tinted glass. Inside, it was subdued, intimate and rich. Light music played and couples danced. I’d never been in such a place before. The waitress approached. Conrad touched my hand and narrowed his eyes. After getting some beers, I ordered a salad and, like a tourist, he went for the cardiac-arrest-inducing house special burger and fries. He saw my look of disapproval and laughed. Beginning the day with a fresh egg and bacon roll – hot, salty bacon coupled with the rm liquid of a fried egg bursting in your mouth – in the quiet of a pine forest with the sun starting to shed its early light on you took some beating. The cook grinned at me, sensing an appreciative customer. 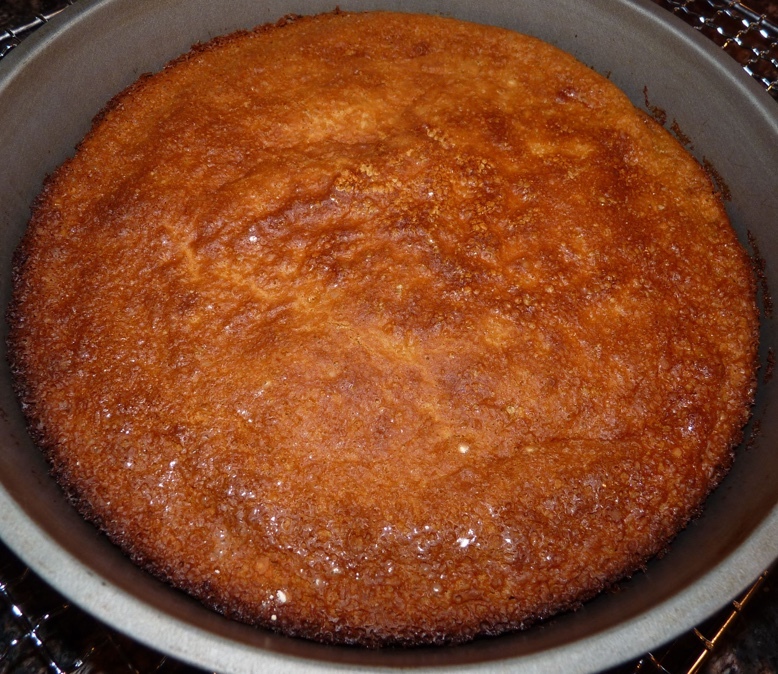 Ancient Roman cooking used honey as a sweetener and honey cake is still a favourite in Roma Nova, as are honey drinks. Even in the police squad room they don’t eat chocolate digestives, but honey biscuits. I panned around with the binoculars. The Castra Lucilla estate complex covered a large area with the pars domenica – the main house – on the south side. The farm office and dormitories for the farmworkers occupied the next section and the fructuaria – the production area where they processed butter, cheese and yoghurt, and packed and bottled everything – lay beyond that. The vinery was at the far end. Barns, milking parlour and all the poultry runs stretched out on the other side. No sign of life from the house, but it was normally closed when none of us was there. Now, shutters hung open on the front. ‘Here, for energy,’ he said, and pushed an oval pastry into my hand. 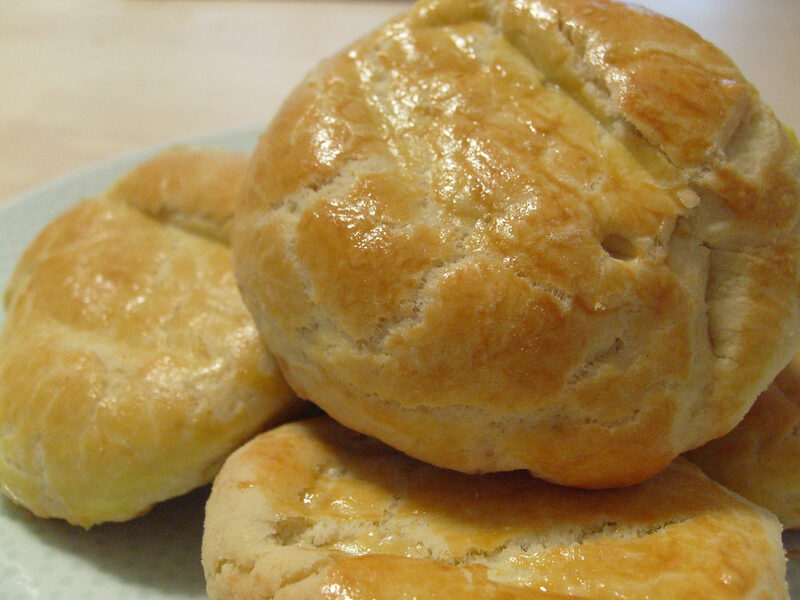 It resembled a panis focacius that the Italians called focaccia. It burst in my mouth at the rst bite, herbs and cheese delighting my senses. ‘Gods, what’s this?’ I said, almost forgetting my anger. I stared at him. I could see him hiding up in some remote wood, biting through the crusts, the crumbs irrelevant as he flung himself on his horse and galloped off to avoid border guards or police. Pogača is a favourite and centuries old ‘fast food’ in Hungary, Turkey, the Balkans so this shows us something about Miklós’s “fast moving’ life style and ethnic background. This was the first year in my entire life I’d missed Saturnalia. Ceding my place at the head of the Mitela tribe for a day to the princeps Saturnalicius was traditional. For a few hours, Domus Mitelarum would be overrun with noise, people, stupid but fun dares, overeating, games, theatricals and stand-up of dubious taste, arguments, falling in lust, laughter and progressive drunkenness. The under-steward would make sure the children were safe out of the way when the horseplay became too raunchy. And garum, the (in)famous fish sauce of ancient Rome used as a seasoning, a condiment and a sauce? By the modern era in Roma Nova, it was available from specialist food retailers and only used for formal occasions. 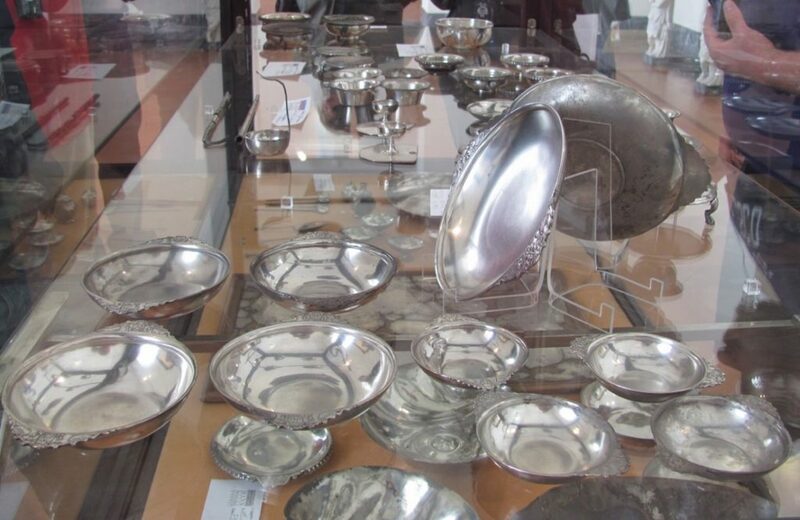 With modern food preservation and seasoning technology garum, unlike honey, had disappeared (without regret as far as Carina is concerned) from many modern Roma Novan tables. **My thanks to Paul Roberts, curator of a major exhibition on Pompeii and Herculaneum’s article ‘At Home with the Romans’, published in the April 2013 issue of BBC History Magazine. OMG, lots of really interesting stuff in there. The Romans loved their food, and I’m not surprised, they were very versatile at cooking!